Zoological Society of London Library- would you like to know more? 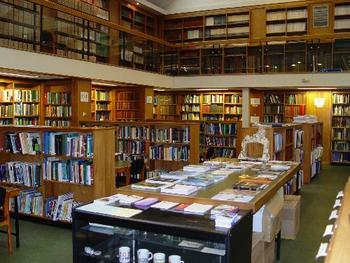 The Zoological Society of London’s Library contains a unique collection of journals and books on zoology and animal conservation. It is open to all. friendly service from specialist library staff. The Library is open Monday-Friday, 9.30am-5.30pm. The Library is closed on all public holidays and at weekends.